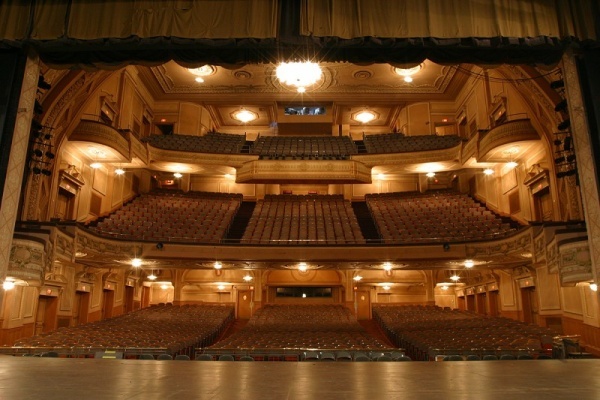 "Merriam Theater is located on South Broad street, between Locust and Spruce streets in downtown Philadelphia. From I-676, take exit at Broad Street (Central Philadelphia). Follow Broad Street around City Hall, continuing south for 0.4 miles; From I-95 north, Exit #17 (formerly exit #14), Broad Street. Continue north on Broad approximately 3 miles. From south exit of the Broad Street Subway's Walnut-Locust Station, walk south for 0.1 miles. " 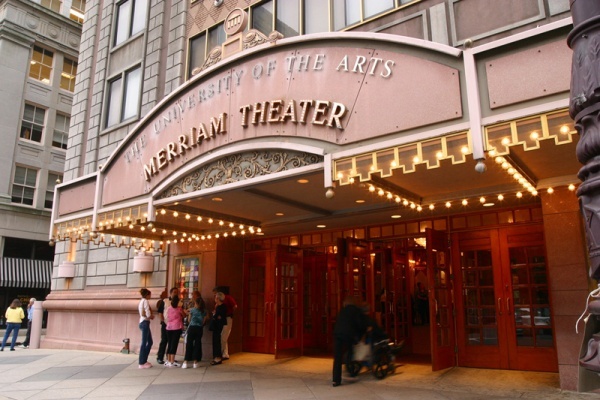 "Merriam Theater is located on South Broad street, between Locust and Spruce streets in downtown Philadelphia. From I-676, take exit at Broad Street (Central Philadelphia). Follow Broad Street around City Hall, continuing south for 0.4 miles; From I-95 north, Exit #17 (formerly exit #14), Broad Street. Continue north on Broad approximately 3 miles. From south exit of the Broad Street Subway's Walnut-Locust Station, walk south for 0.1 miles. "